But the superhero blockbuster isn't the only reason it's starvation time at the specialty box office. “Wonder Woman” captured the weekend zeitgeist with reviews as good as any new adult-appeal specialized opener — and gobbled up potential audience. But that’s not the sole reason the specialty box office went to hell this weekend. “Churchill” (Cohen), with the pedigree of an arthouse crossover winner, went nationally in top theaters but failed to capture more than desultory business. A trio of niche releases showed some mid-level interest in New York and Los Angeles — “The Exception”(A24), “Letters from Baghdad” (Vitagraph), and “Band Aid”(IFC) — but none looks likely to cross over beyond the big-city arthouse market. The scariest weekend news: the total lack of response to Ken Loach’s Cannes 2016 Palme d’Or-winner “I, Daniel Blake.” While it’s been a long wait after a year-end qualifying run, it’s shocking that the well-reviewed BAFTA-winner met with near total disinterest. Last weekend’s top opener “Long Strange Trip” (Abramorama) is nowhere to be found in theaters this week, with Grateful Dead fans having access to the four-hour long film on Amazon Prime. With little advance play, this biopic about the British Prime Minister’s crisis of faith before the D-Day invasion opened nationally. The movie nabbed tepid reviews — it’s tough to compete with John Lithgow’s Emmy-contender in Netflix series “The Crown” — and despite recent interest in the subject (“Dark Hours” this fall stars Gary Oldham) this made little impact. Only one film from Cohen Media (which heavily supports subtitled films, particularly French) has played in more theaters than this initial week’s total, which triples their widest opening ever. What comes next: Not likely with this result to expand much beyond its current level. This Mexican comedy acquired by Lionsgate partner Pantelion placed close to the Top Ten despite its lower-than-average gross for their releases. At a similar level of theaters, many Pantelion films approach or exceed the $1 million level. Director Carlos Bolado’s 1998 “Under California – The Limit of Time” was acclaimed at both Sundance and Toronto as a breakout independent Mexican film. What comes next: Not likely to expand or run beyond two weeks at most theaters. A year after its Cannes Palme d’Or win and six months after a single-week two-city qualifying run, Ken Loach’s story of an unemployed man coming afoul of British social services had its initial regular release. Decent reviews and its Cannes triumph meant nothing to unresponsive stateside specialized audiences. What comes next: Little theatrical traction ahead for this acclaimed film. A struggling creative couple decides to work out their issues by turning them into songs they perform. 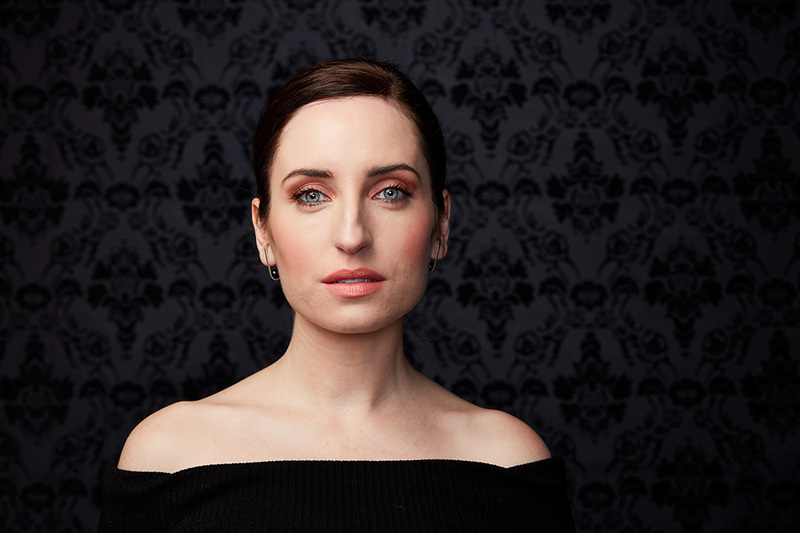 This Zoe Lister-Jones movie made entirely by women premiered in the U.S. Dramatic competitive section of Sundance last January. Its initial New York/Los Angeles results were ahead of most recent U.S. indie younger audience-aimed releases. What comes next: VOD adds on this Friday. Comedian Demetri Martin directed and plays the son in this comedy about two men reacting differently to the death of their mother and wife. A year after its festival debuts, it opened in 11 markets to mixed reviews and modest response. What comes next: CBS should be able to get a reasonable expansion after giving it a chance to gain some traction. It is helped by the less-than-usual number of films aimed at the specialized market at the moment. A quasi-documentary recreation of a British woman, a contemporary to T.E. Lawrence in her fascination with Middle Eastern life, scored two top New York theaters. Tilda Swinton appears as she reads her letters dramatically, adding interest to the inventive retelling. The result for a niche effort like this was respectable. 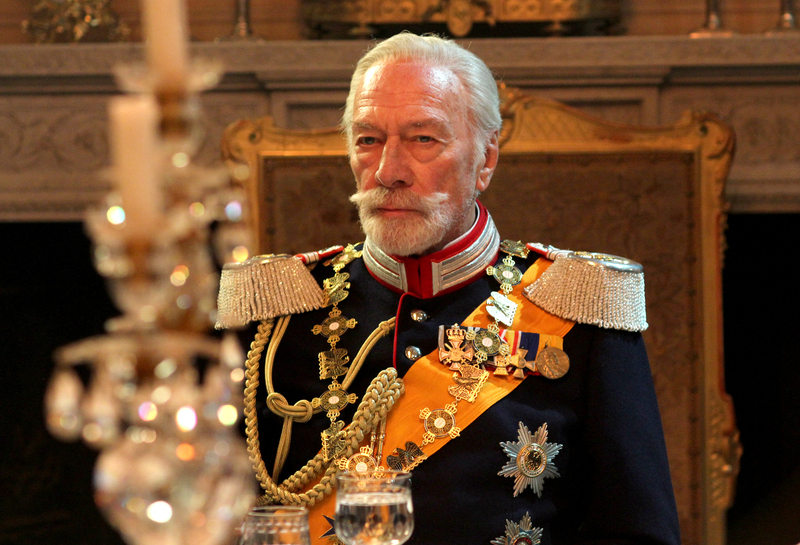 Christopher Plummer plays the exiled Kaiser Wilhelm II, who is hosting Heinrich Himmler at his Netherlands estate while intrigue swirls around them. Also available on VOD (the latest in their partnership with Direct TV), it opened on an ideal single theater each in New York and Los Angeles. Considering the alternative availability these are decent initial results. This had a very strong Saturday night jump (114 per cent) over Friday. What comes next: This will have an ongoing parallel theatrical specialized release starting this Friday. An Israeli drama about the complications that arise when a child of Holocaust survivors begins exploring the circumstances of their past grabbed a minor initial New York/Los Angeles response despite some favorable reviews. As usual among Israeli films, Saturday night showed strong improvement over Friday. What comes next: Ten new cities open this Friday with a scheduled expansion in upcoming weeks. A Farsi-language San Francisco radio station reaching a wide Persian diaspora is the setting for this story. It opened in one New York theater. This won a top prize at Rotterdam last year, and has the added attraction of Metallica’s Lars Ulrich featured in the plotline. What comes next: Multiple Southern California dates open this week. This documentary on a prominent lead female dancer at the New York City Ballet added two theaters with typical results for a culture-audience related release. Los Angeles opens this Friday. Eleanor Coppola’s tale of Diane Lane meandering through France continues to stand out among recent limited releases. If future expansion stays at the pace so far, it should easily be SPC’s top performer since “Lady in the Van” with Maggie Smith over a year ago. This Israeli comedy continues its expansion, wider than most subtitled films. It looks to reach somewhere over $1.5 million, rare for foreign language titles these days. Debra Winger and Traci Letts as a long-time married couple coping with conflicting options over their future seems to have maximized its gross. With theaters decreasing, it still should end somewhere above $2.5 million. Richard Gere’s bravura turn as a shady financial go-between is still adding substantial gross as it wraps up its second month in release. Terence Davies’ biggest success since “The House of Mirth” in 2000 continues to find appeal as Cynthia Nixon’s portrayal of Emily Dickinson has pushed this ahead of most recent art house playing releases. Still getting some late interest, Jessica Chastain’s Holocaust rescue film has been a rare specialized standout this spring.